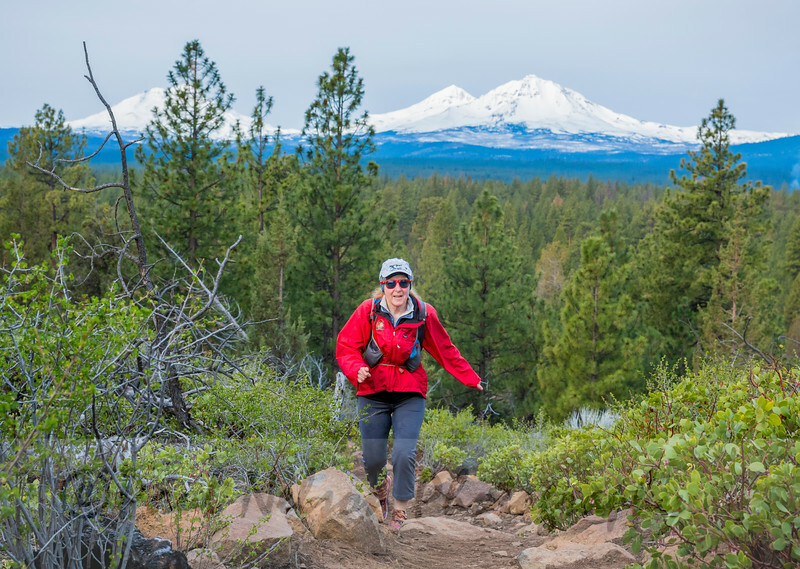 This is a fun, low-key event utilizing the Peterson Ridge and Metolius-Windigo multi-use trails near Sisters, OR. So, bring a great sense of adventure, and you’ll enjoy it! To stay true to the low-key vibe of the event, dogs are allowed in the 20 mile race (sorry, no dogs in the 40 mile). Both races will start and finish at Sisters Middle School. There are two distances in the event: 40 mile and 20 mile options. This race is a fundraiser for the Sisters High School Cross Country team. Many of the volunteers will be cross country team members. The 40 mile is part of the Oregon Trail Ultra Series.